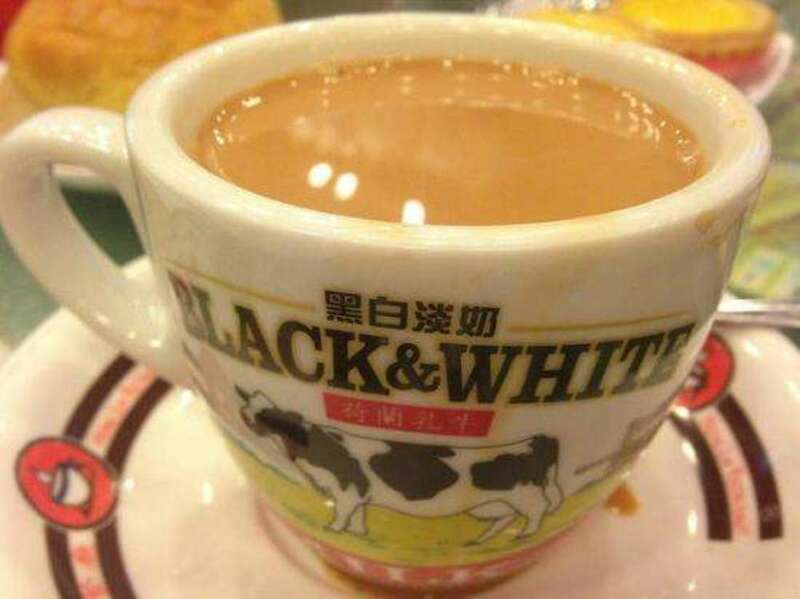 "Kopi C Siu Dai Sua!" Singapore’s coffee shop is known as a Kopitiam. Kopi means coffee in Malay and tiam means shop in Hokkien, one of many existing Chinese dialects. Kopitiam is the center of life for many Singaporeans. 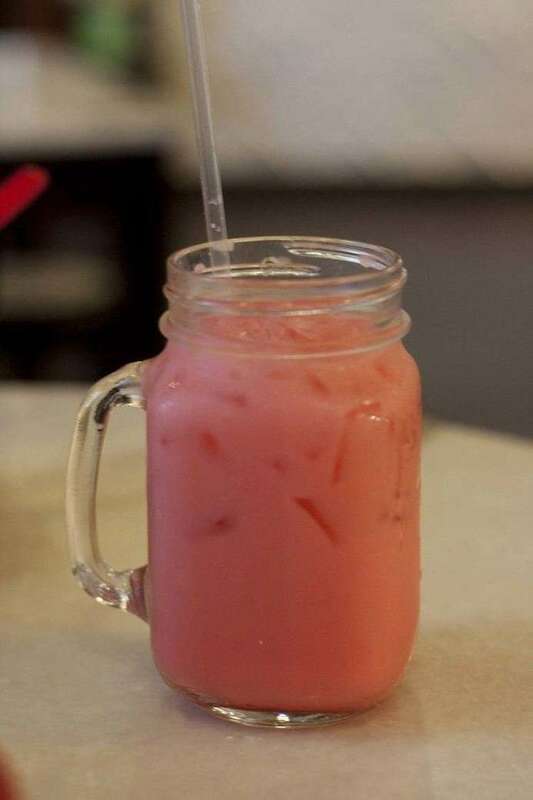 We often see middle-aged men and women, what Singaporeans know as “uncles and aunties” sit at Kopitiams for hours on end and families eating together at Kopitiams. 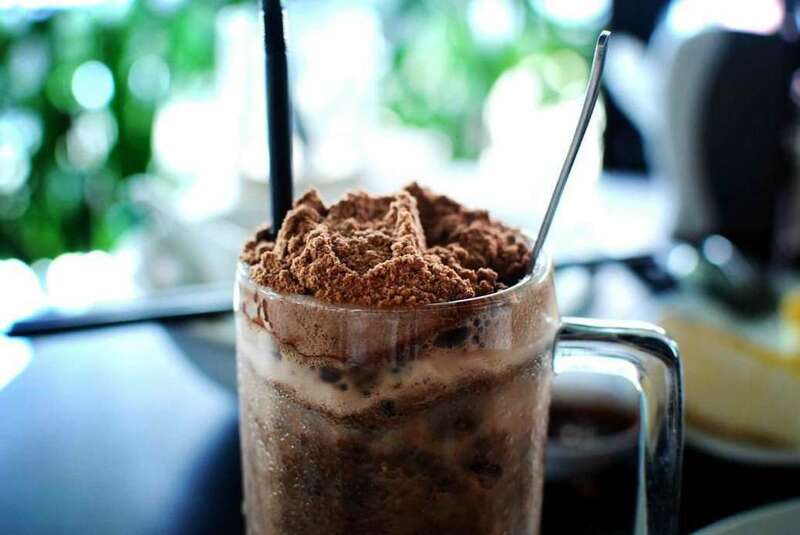 At almost any time of the day, we hear shoutings of “Kopi C!”, “Kopi Beng!” across Kopitiams. Back in the 19th century when Singapore opened its doors to immigrants for development, the Chinese cooks had to cater to the needs of the European population in Singapore - more specifically, their love for coffee. However, the locals could not afford the high-quality coffee beans - Arabica beans and thus settled for the inexpensive Robusta beans. But hey! Singaporean locals managed to brew the Robusta beans in a unique way - with butter or lard and sugar which made the beans really flavourful! The coffee beans were not the only problem. Back then, the island locals could not afford a coffee infuser. After some innovation, they decided to strain the beans through a SOCK! 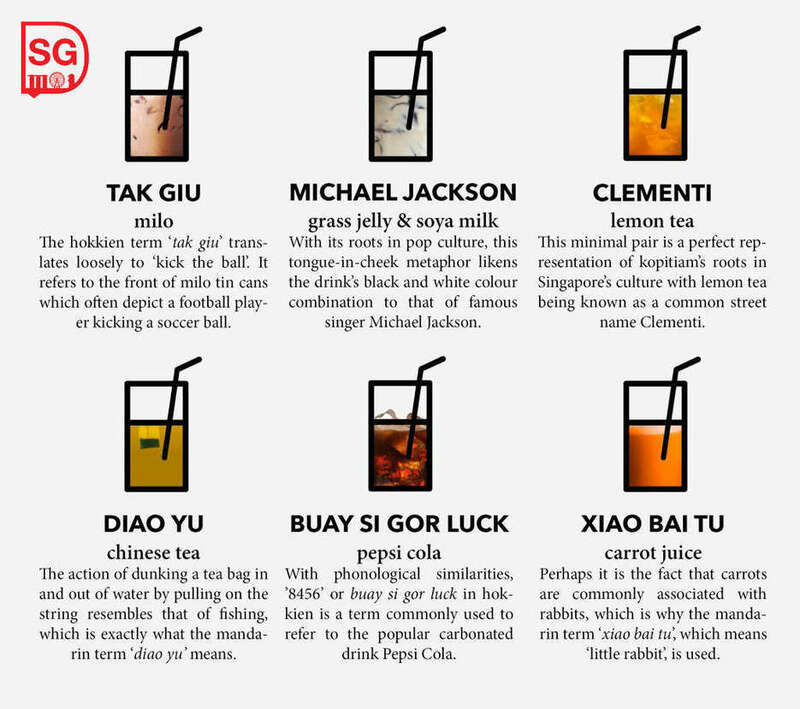 Singapore’s Kopitiam lingo is heavily grounded in Singlish - the mix of various languages used in Singapore and English. #5 Do you need it iced or warm? #6 If you are taking your drink away, be sure to “dapao” it! Tip: “Sua” means “two cups”! Skip the steps if you want your kopi the default way (hot coffee with condensed milk)! Experience making your own cuppa Singaporean coffee! 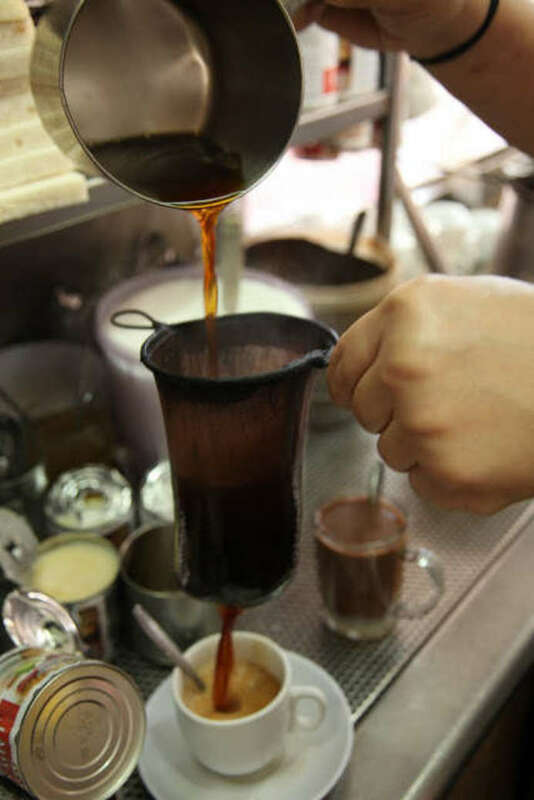 Try your hand at brewing your very own Singaporean kopi. Join Kim Guan Guan on a tour near Hougang to witness the kopi making process in Singapore. Kopitiam is an iconic feature of Singapore. Be sure to pop by one of Singapore’s Kopitiams when you are around. 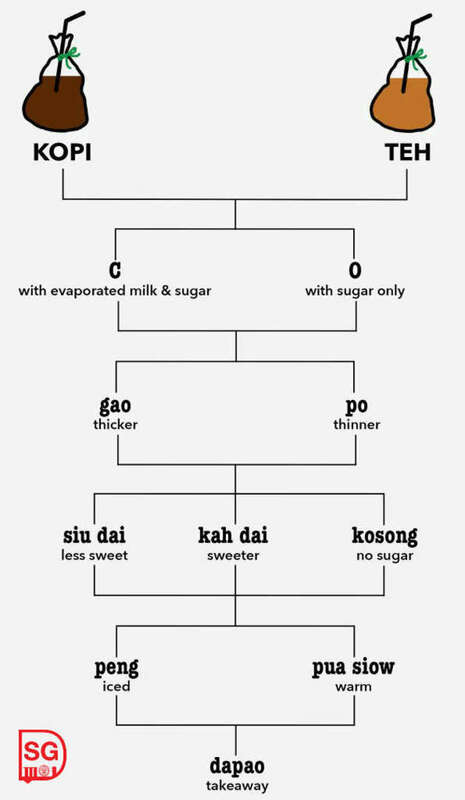 Bookmark this guide if you ever forget Singapore’s Kopi lingo! 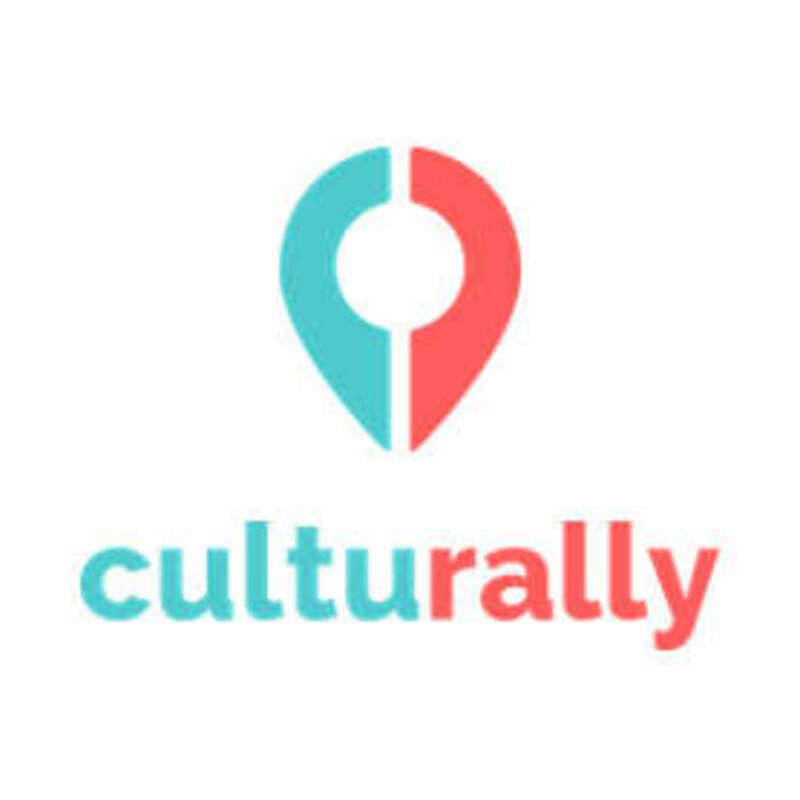 Follow Culturally on Instagram or Facebook for more educational posts!